After 30 years of providing excellence in orthopaedic care, Cary Orthopaedics continues to grow and expand its services and footprint in the Triangle. 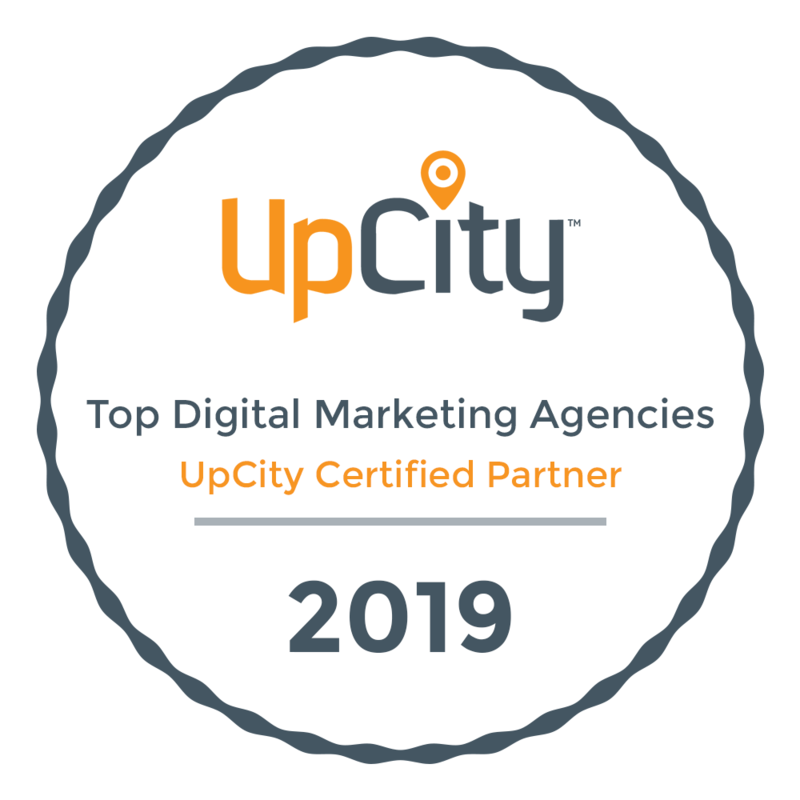 Group3 has been supporting this practice with email marketing, social media and PPC advertising and other online marketing strategies for a number of years. When Cary Orthopaedics opened offices in Downtown Raleigh and Holly Springs, Group3 created and implemented marketing campaigns to announce the new locations.